The productions are evaluated according to some important quality parameters such as: coloring, size, acidity and Brix degrees. The key for increase Brix degrees is called GLUMA KEY. GLUMA KEY is a potassium formulation reacted with fulvic and humic acids with gluconic acid by particular reaction process. These elements combine for make glucoumates: elements that serve to chelate potassium for favoring penetration and availability into the plant. 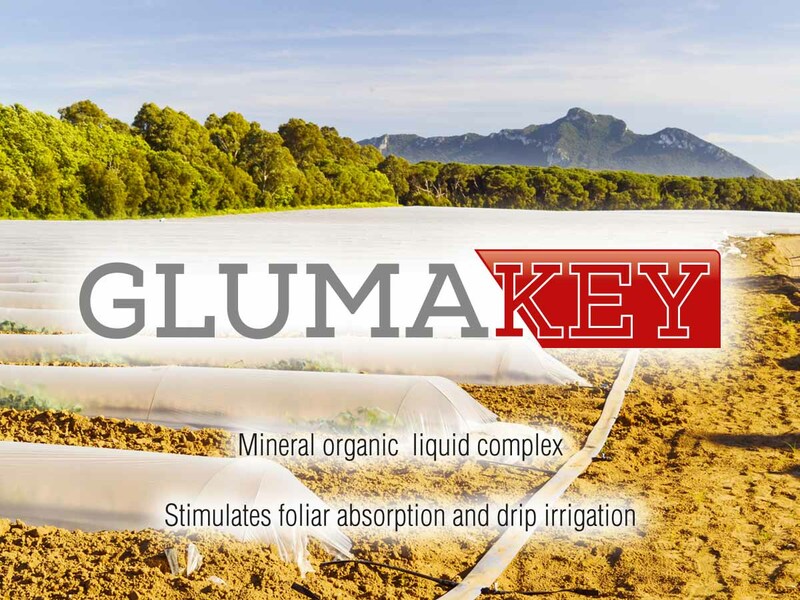 GLUMA KEY is used 3-4 kg/ha by leaf applications from first floral stage every 10 days, or 3-4 kg/1000m2 by drip irrigation from post-attachment to pre harvest. 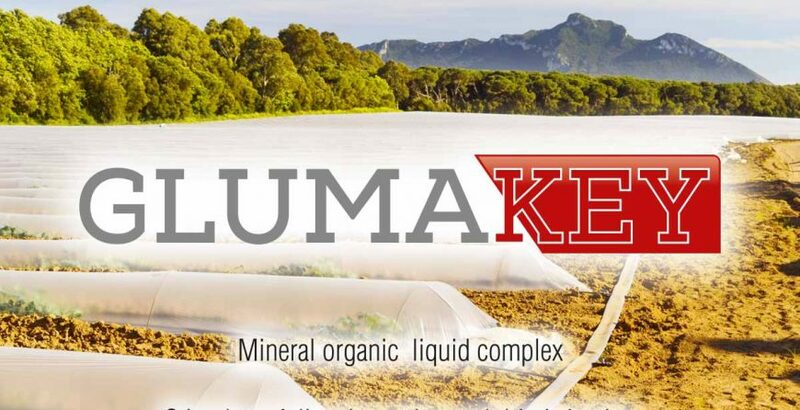 INCREASED BRIX GRADES WITH GLUMA KEY!